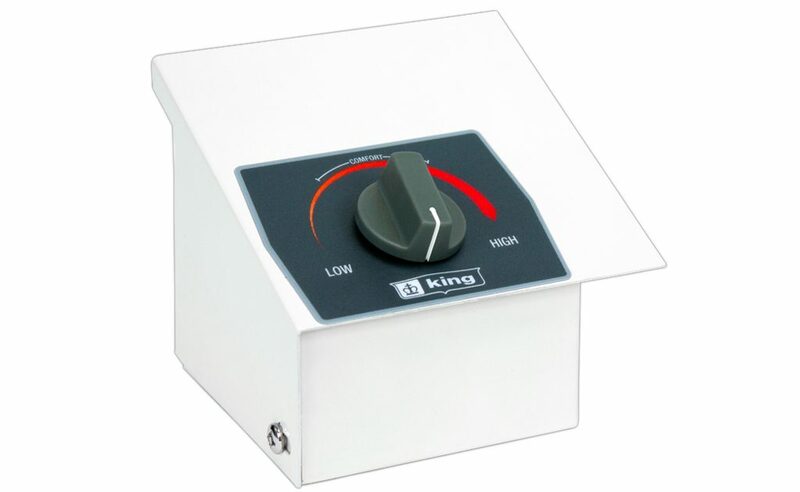 Field-installed thermostat kit for electric cove heater model KCV. 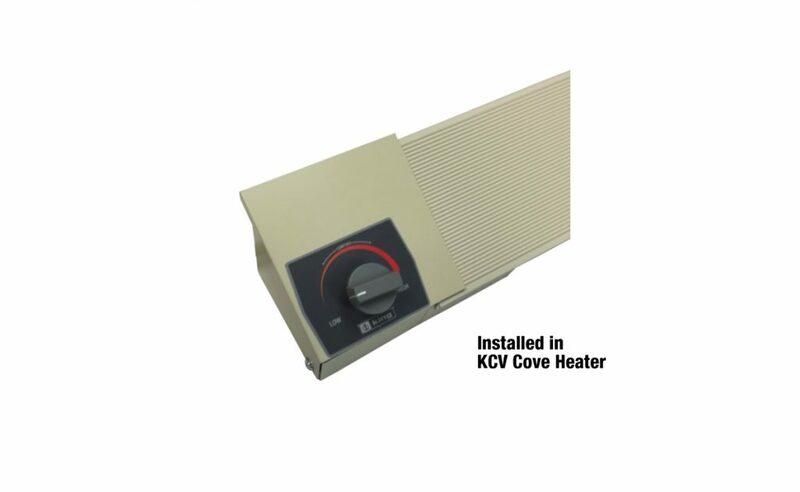 Available in single pole or double pole thermostat models and left-side mount or right-side mount models and made to accompany the KCV-Series cove heater. This thermostat connects to the heater for superior temperature control. 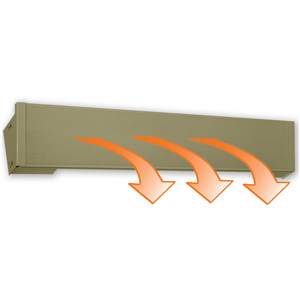 With heating from 40-90 degrees F. Everything you need is included so you don’t have to order extra parts. It comes with the thermostat, knob & j-box. 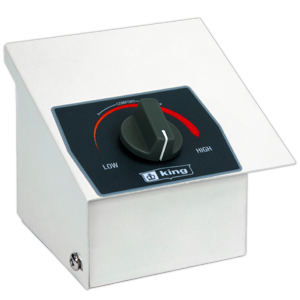 Thermostat kit for electric heater models KCV. 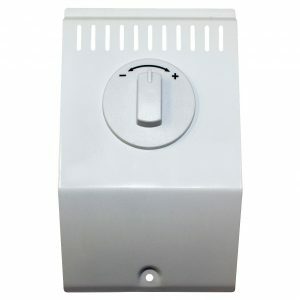 Replacement thermostat for electric heater models KT, KTW, PAW, W & WHF. 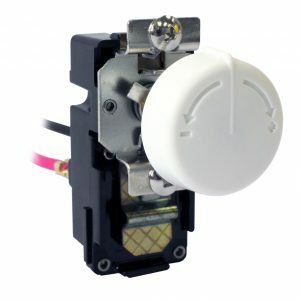 Replacement thermostat for electric heater models K & CB.